Demonstrate compliance to the Emirates Authority for Standardization and Metrology’s (ESMA) Regulations for Control of Halal Products with certification services from SGS. The ESMA scheme is designed to help organizations to meet demand for authentic, safe and affordable Halal products to be sold within the UAE. Food processors and suppliers are encouraged to take advantage of this globally applicable and transparent Halal certification standard. Currently worth USD 650 billion, and with 1.6 billion consumers, the global Halal market is set to grow substantially over the coming decade. 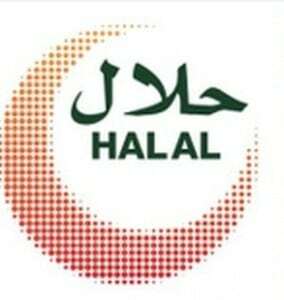 What are the benefits of ESMA Halal certification? We have been approved by the Gulf Accreditation Center (GAC) to issue certificates for the execution of Halal certification activities, in-line with ESMA’s implementation of UAE Cabinet Resolution No. 10 of 2014. On successful completion of the certification process, licenses for use of National Halal Mark for Halal Products can be obtained from ESMA. This Technical Regulation applies to all Halal Products, including production systems and services associated with the products.